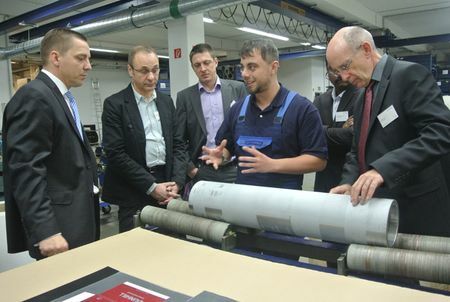 The Innovtion Day for Security Features took place at the Janoschka Headquarters in Kippenheim. Continuous R&D efforts and the implementation of latest technologies and standardization tools are the base for state-of-the-art solutions for the graphic supply chain. The upcoming Janoschka Innovation Day featuring Tobacco Packaging on September 25th will give these innovations a stage and together with other suppliers of the supply chain will present an update on latest trends and features adding value to your Tobacco packaging.